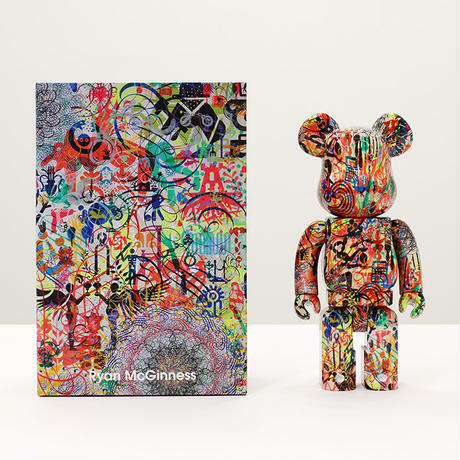 Ryan McGinness x BE@RBRICK 400%+100% with Artist sign on the box H7cm / H28cm Normally, deriver is made 1-2 weeks after receipt of order. 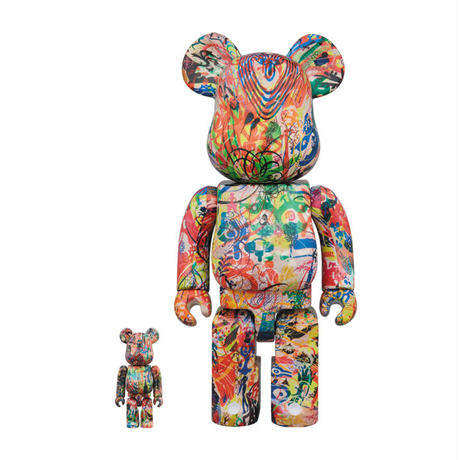 *notice Due to the nature of this product, we will not be able to accept any exchanges or returns after check. Concept Book "Chum Chum Rubby Dubby"